For most fans, sports provide a politics-free respite from the troubles of their day. For some fans, however, that has changed in the age of Donald Trump. 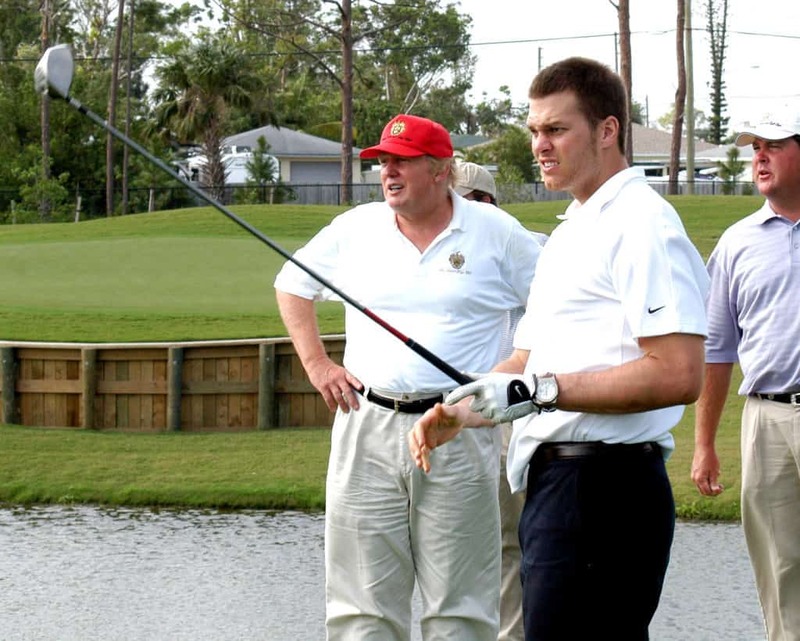 Trump has been supported by prominent sports figures such as New England Patriots quarterback Tom Brady and owner Robert Kraft. Actor Chris Evans, a native of Sudbury, Massachusetts, is one of the Patriots’ most well known supporters. Evans told The Hollywood Reporter that he may have to stop being a fan of the team if star Tom Brady continues to back the president.